« The next farm bill can jump-start agricultural conservation. Here’s how. That’s a good thing for all Californians, not to mention the state’s wildlife. California’s climate is known for its cycles of prolonged dry conditions followed by intense rain and snow. Last winter, we saw an extreme example of this as we swung from one of the worst droughts in the state’s history to record precipitation in a few months. And as we’ve heard time and again, this is the new normal in California. With climate change these types of weather whipsaws will become much more common. For starters, we’ve learned that our water infrastructure has limitations and needs to be strengthened to accommodate more intense downpours. 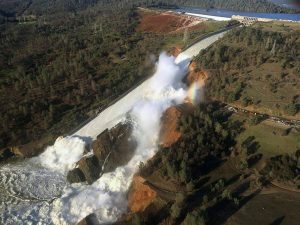 The near disaster at Oroville Dam last winter is evidence of that. SB 5 takes that into account with a $550 million allocation going toward flood protection and upgrades to our dams and levees. But we’ve also learned that the agricultural community can play a central role in water security for the state. As the dominant water user in California, farmers’ decisions to stretch limited water supplies has a big impact. During heavy rains last winter, some farmers were able to open their land to groundwater recharge – a method of flooding fields to allow water to percolate into depleted aquifers. This is not only an important tool for managing water in the state, but it has the added benefit of providing valuable wildlife habitat. 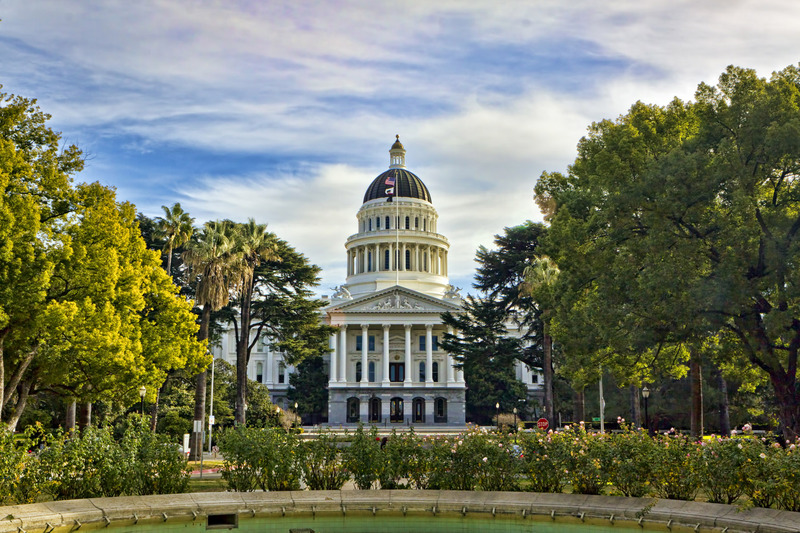 SB 5 recognizes that farmers should be rewarded for these practices, putting forward $270 million to encourage better groundwater management and improved habitat resiliency. It’s important to remember that, even with all the precipitation last winter, water scarcity still threatens sensitive ecosystems across the state. as the hundreds of species of wildlife that rely on the Salton Sea. That’s why SB 5 is prioritizing the restoration of the Salton Sea by allocating $200 million to help implement the state’s 10-year management plan, which was released earlier this year. That’s a critical step forward for a resource that historically has not received enough attention. While SB 5 has been approved by legislators and Governor Brown, its fate will ultimately be determined by voters in 2018. Kudos to Senator Kevin de Leon, Assemblymember Eduardo Garcia, Assemblymember Anthony Rendon and other state leaders for getting this far. It’s encouraging to see policymakers, communities, farmers and environmentalists working together to fund unique solutions to shared resource challenges. One thing is clear – California faces serious funding gaps when it comes to water, parks and ecosystems. Importantly, money isn’t just being thrown at these issues. 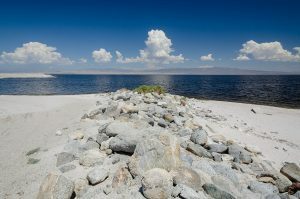 Investments in unique solutions like groundwater recharge on agricultural lands and Salton Sea restoration show that the state is taking a strategic approach to making California more resilient to shifting demographics and a changing climate. Together, these investments will benefit all Californians, from the southern California desert to the northern California coast and everything in between. This entry was posted in western water and tagged agricultural sustainability, central valley, groundwater recharge, Oroville Dam, resiliency, salton sea, SB 5, sustainable groundwater management act, water bond, water use, working lands. Bookmark the permalink. Both comments and trackbacks are currently closed.